Tripod: New Orleans at 300 returns with a new episode that spotlights a famous musical family, the Lasties. Host Laine Kaplan-Levenson sat down with drummers, and cousins, Herlin Riley and Joe Lastie. 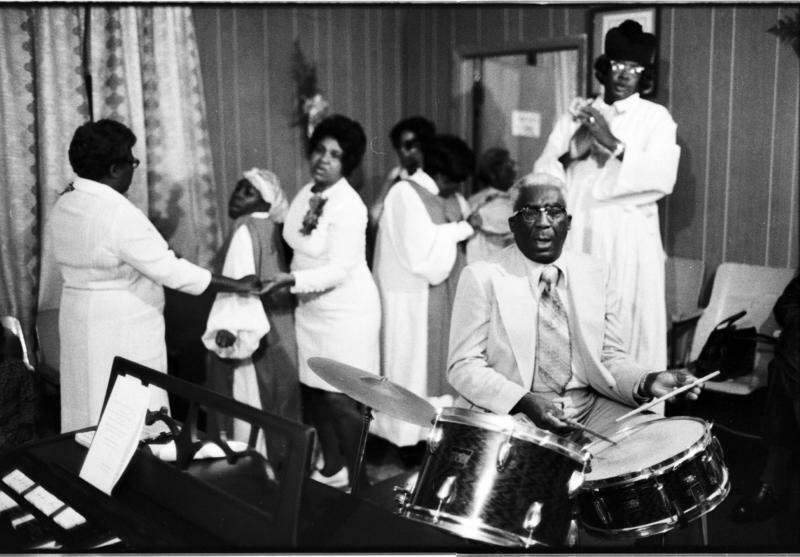 This is the first in a series of episodes focusing on the rich history of New Orleans music. Listen to the full interview with Herlin Riley and Joe Lastie here. This week we're talkin' jazz with the great drummer Herlin Riley, and you'll hear about a subscription program that makes art collecting easy and accessible. We'll round out the show with a visit to NOVAC, a local non-profit that is helping to cultivate our film community. Airs Tuesdays at 1 p.m. and Thursdays at 7:35 a.m.
An interview with drummer Herlin Riley. 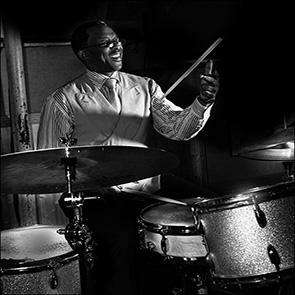 Herlin Riley is one of the world's finest drummers — the sort of fully engaged performer whose blend of passion, expertise and palpable joy is irresistible. 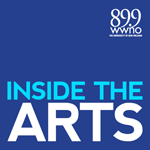 He recently sat down with WWNO's Fred Kasten for the "Talkin' Jazz" interview series at the Old U.S. Mint, and talked about the profound role that family played in shaping his life in music.